The requirements made of folding carton printers are increasing all the time. This is because the growing demand for unusual packagings and just-in-time deliveries calls for an appropriate technical solution that will not only enable you to rise to these challenges, but indeed to surpass your customers’ expectations. 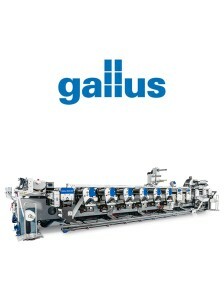 The unique web-fed flexo printing presses from Heidelberg offer you much more than this. Whether from roll to roll or from the roll to the finished blank, our customized flexo printing presses print, embellish, and die-cut in just one pass. Directly integrating embellishment and die-cutting into the ongoing production process not only saves you materials and time, but also unnecessary storage space and additional production. Regardless of whether applications for high volumes or high levels of embellishment, as a manufacturer of tailored, high-performance inline flexo printing presses we design and are constantly enhancing your system with the specific requirements of your customers and the market in mind. What sets our range of flexo printing presses and flatbed die-cutters apart is more than web width, run size, and level of embellishment. 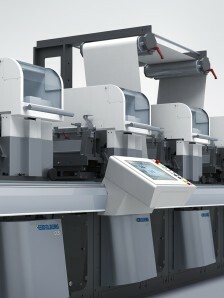 When designing your flexo printing press, we look at your portfolio as well as your planned or existing printing system. Tell us your requirements – together we will find the right solution! 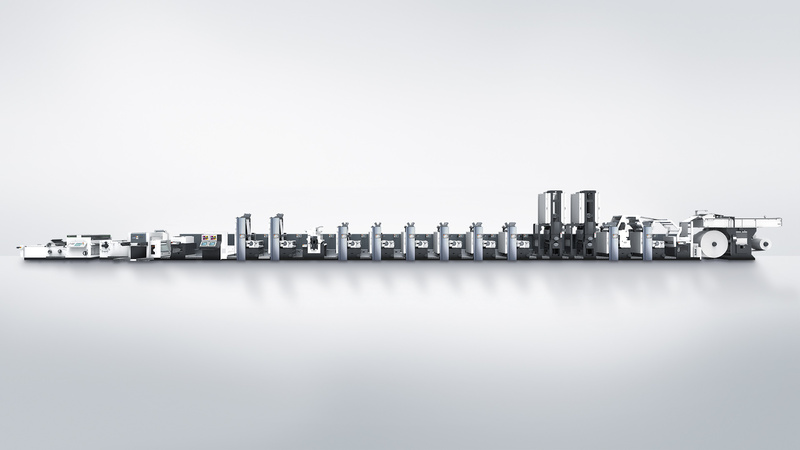 Heidelberg offers a comprehensive range of tailored solutions for producing carton packagings, lottery tickets, and liquid packagings. Our flexo printing presses can process paper and cardboard with materials thicknesses from 80 g/m2 to 800 g/m2 with ease. They can also use water-based and UV inks. Our long years of experience in packaging printing and a multitude of successful customer installations in the market mean that we are perfectly placed to handle even the most challenging commissioning projects. With our comprehensive printing and embellishment know-how, we give you the support you need when you need it. Our turnkey installations ensure your productivity right from the first day. We listen closely – put us to the test! 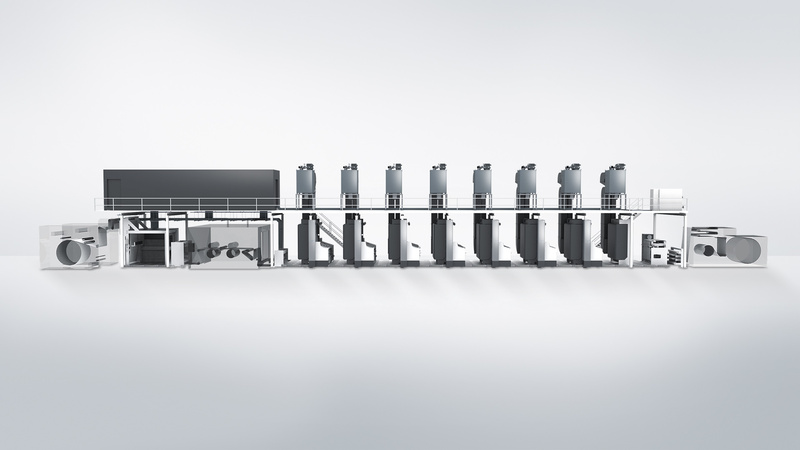 Our Heidelberg HiDef flexo printing technology will help you to achieve top printing quality across the entire run. 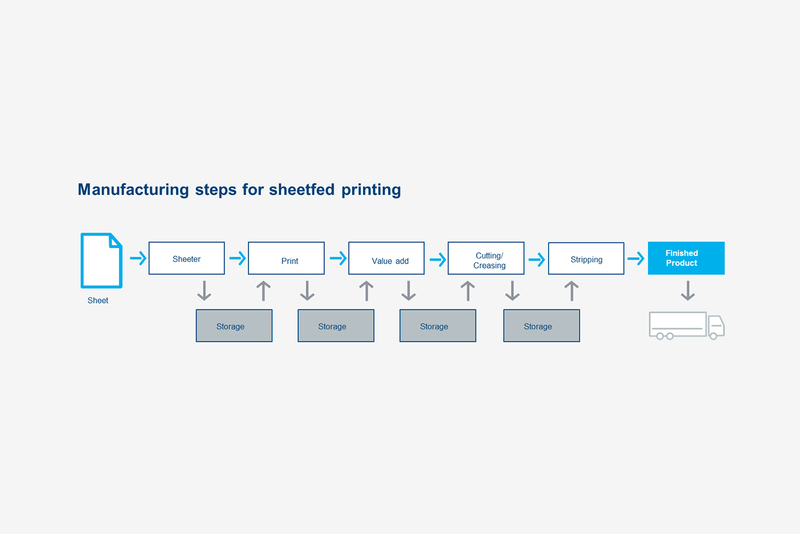 Inline production delivers unlimited process flexibility by integrating a wide range of embellishment processes directly into the printing process. Whether hot-foil embossing, inline laminating, hologram insetting, gravure printing, screen printing, cold foil application or printing on the back, your Heidelberg flexo printing press will print, embellish, and die-cut in one pass. 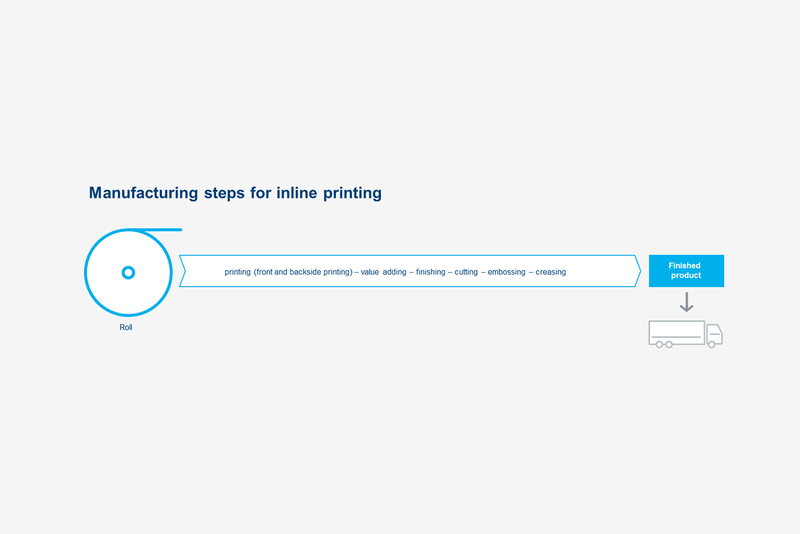 With our integrated web-fed printing solutions, we create a simple workflow within your print shop. Our focus here is reducing your throughput times, cutting costs by reducing waste, and ensuring your just-in-time delivery capacity. 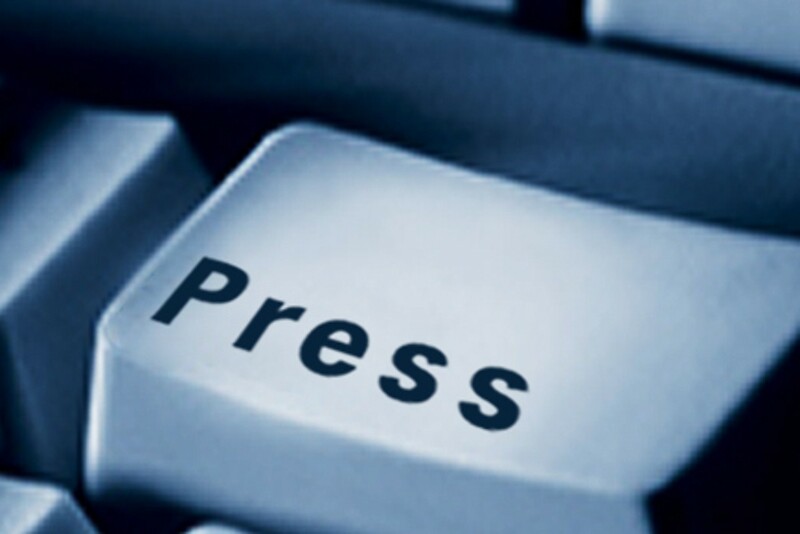 All our presses are designed for maximum reliability, precision, and a long service life. As part of this, our engineers are constantly working to enhance our printing presses. State-of-the-art is the minimum requirement for us. Our innovative web-fed printing solutions also offer fast makeready times and outstanding user friendliness. We offer service packages that are tailored to your needs.